Squarespace is officially returning to the Super Bowl for its fifth consecutive advertisement. The campaign, which extends beyond the 30-second in-game commercial, will feature Keanu Reeves in a series of three different ads. 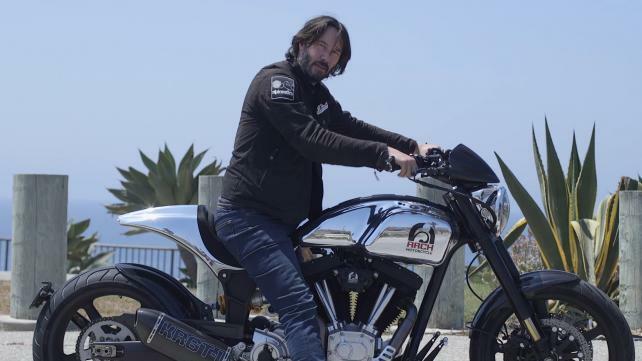 Reeves is more than a celebrity brand ambassador—he has been a Squarespace customer for some time as it’s the online partner for his company, Arch Motorcycle, which has been building custom tailored performance cruisers in California since 2011.